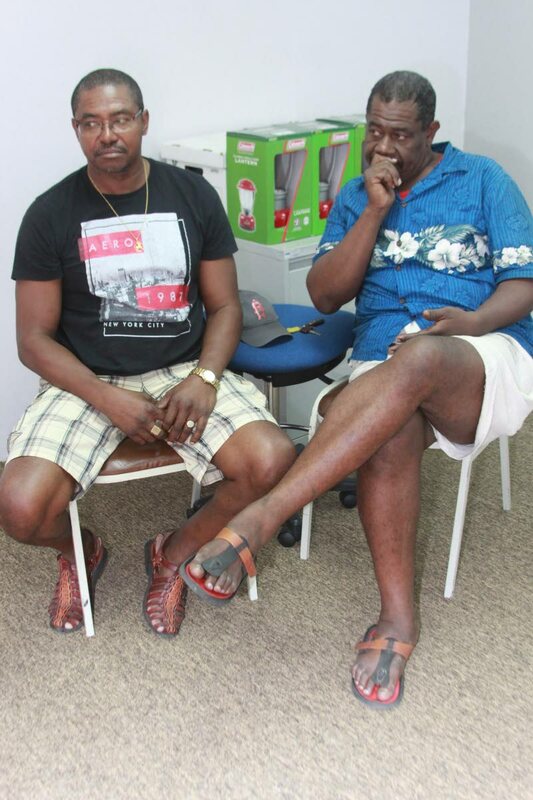 BROTHERS Wendell and Leon De Freitas told Newsday a malfunction on the Galleons Passage yesterday caused the boat to abandon its trip to Tobago and return to Port of Spain. The boat left Port of Spain at 12.05 pm, but almost an hour into its voyage – upon reaching the rough waters known as the Bocas, the engines conked out causing the boat to drift and rock wildly, related Wendell. He said the boat returned to Port of Spain at about 2.10 pm. Tobago House of Assembly Minority Leader Watson Duke said slammed the government for endangering the lives of people on the Galleon’s Passage. Meanwhile, the TT Spirit, which was pulled from service last week Sunday, is still being repaired. Port Authority chairman Lyle Alexander told Newsday yesterday that the problem was with the crank case in the port-side inner main engine. Reply to "Passengers irate over ferry"